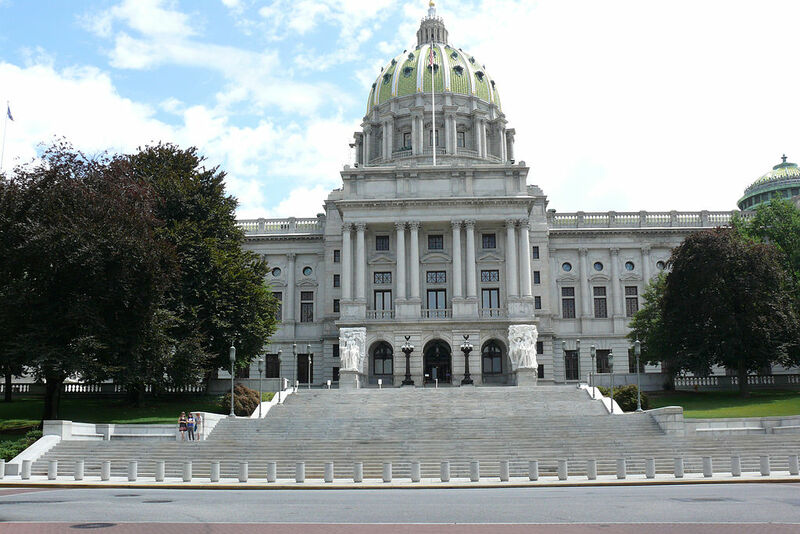 Lawmakers in Pennsylvania (USA) approved a hefty tax of 40% on the wholesale price of electronic cigarettes this summer in a move to close the state’s persistent budget gap. Proponents claimed that the new levy would generate USD 13 million in additional revenue. Now that the heated debate is over and the fiscal crisis avoided, at least on paper, cooler heads are taking a new look at the tax and what they see is making many in the vapor products community very concerned. Hundreds of small businesses which sell electronic cigarettes across the state face a heavy burden when the goes into effect on October 1. Pennsylvania’s legislation takes a substantially different approach to taxing e-cigarettes compared to taxes enacted in several other states and a few counties in the US that apply a specific amount of tax only on the volume nicotine-containing liquid used in these devices. The 40% tax on the purchase price that retailers in the keystone state must pay on liquids and devices will have a multiplier effect that will significantly raise the price to consumers. Vape shop operators as well as distributors fear the negative impact this price hike will have on Pennsylvania’s consumers who have switched to less harmful vapor products from combustible tobacco. Compounding the deleterious effect of the new tax on the trade and consumers is the “floor tax” provision of the legislation. Retailers are required to pay the 40% tax on their stock of e-cigarettes as of the effective date of the law on which the wholesalers have not already remitted the tax. Payment would be due by December 1. Businesses in the trade consider this requirement particularly onerous; one which may compel them to shut down their operations. All is not lost yet, however. Legislators including Joseph Petrarca (D) have initiated steps to repeal the tax on electronic cigarettes. Representative Jeff Wheeland (R) has introduced House Bill 2342 to replace the tax with a flat levy of 5 cents per milliliter of the liquid used in the electronic devices, similar to excises introduced in other states. The bill has been referred to the Finance Committee.